If you have been waiting for the cheaper, next-generation of a Microsoft HoloLens, you might want to put your excitement on hold: It is likely that the consumer version of the virtual reality headset will not arrive until 2019 according to a report from Thurrott.com. The report claims that Microsoft wants to abandon an incremental follow-up headgear in favor of more significant upgrades to the device. That means tech enthusiasts will have to wait much longer than usual before they see a cheaper iteration of the HoloLens. 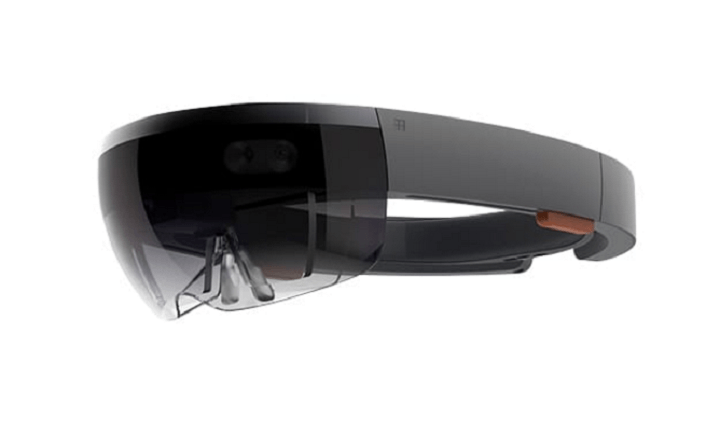 Two years would be quite a wait given that Microsoft launched the first version of the HoloLens more than two years ago and shipped the headgear to developers in 2016. Here’s hoping to a third-generation HoloLens that won’t disappoint in terms of size, field of view, battery life, and other key features. More to the point, the change in Microsoft’s product roadmap reaffirms the company’s commitment to catapult HoloLens to the top spot of the game. Meanwhile, you do not have to wait until 2019 to get your hands on top-of-the-line VR headsets. Other manufacturers including HTC, LG, and ASUS also offer headgears whose quality is on a par with that of the HoloLens.